If you are planning a wedding and already feel overwhelmed, now is the time to change! 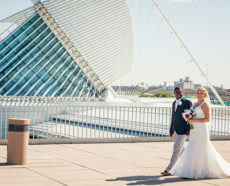 Let professional wedding planners help you enjoy the whole process so you are full of energy at your Milwaukee wedding. Because our professional wedding planners hate to see nerves and endless tasks override a couple’s joy, they want to share how to stay stress-free during wedding planning. It’s the least they can do! 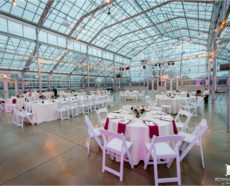 To simplify transportation logistics, look for a Milwaukee wedding venue that can host your ceremony and reception. It’s an added bonus if it is close to hotels that will host guests. This eases two common sources of stress: the wedding planning checklist and budget. After you read wedding catering reviews and check out Milwaukee catering websites for real weddings, it is time to talk to potential vendors on the phone and meet them in person. A Milwaukee catering company with decades of experience can coordinate your whole day and recommend other reputable vendors to make it flawless. If you already chose your wedding location, ask if you can meet your wedding planner there to set the stage for planning all the finer details. Book as many services as you can from one trusted and experienced vendor. This can help you save money and is guaranteed to make coordinating easier. For example, when you talk to your Milwaukee wedding catering company about décor, ask if they can also take care of the florals. Your wedding attire should do nothing more than help you feel gorgeous and enjoy celebrating all night long! From head to toe, make sure every article adds style without limiting you. Secure your gown and veil: A seamstress can sew small weights disguised as gems or pearls into your veil and hemline to ensure the wind does not become an annoyance. Bring multiple pairs of shoes: In addition to your heels, have wedges and flats on hand to give your feet some relief as needed. And if you’re worried about blisters, Band-Aids and insoles are your pre-emptive strike! Freshen up: Prepare a little emergency kit with deodorant, mints, face powder, lip balm and anything else you may need to reapply. Your post-wedding to-do list can cause stress before the day even begins. But there is a solution—start to check off those boxes now! For example, when you receive gifts before your wedding day, go ahead and address thank-you notes. And if that helps alleviate stress, then go ahead and pre-address thank-you envelopes for your whole guest list! You test out your hairstyle and make-up so you know it will be perfect on wedding day. Why not do the same for your wedding menu and décor? Ask to sample wedding food and request to see a small-scale version of wedding reception tables. You should be able to tweak and customize every aspect of your wedding until your vision comes to life. Handcrafted table displays, centerpieces and bouquets are a few of the best opportunities to add your personal touch to any reception space. You are not alone with your Milwaukee wedding planning guide. 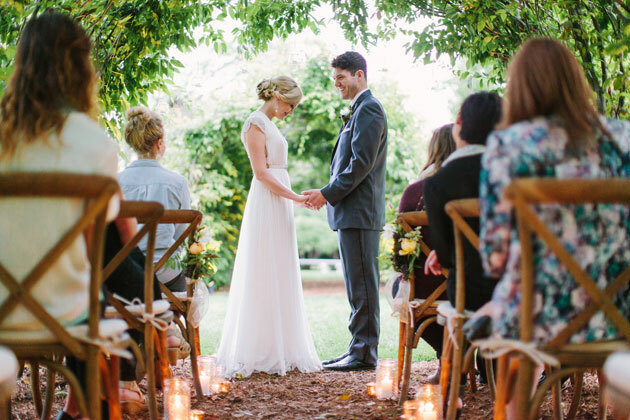 Accept and embrace the help of friends and family as well as expert wedding planners. 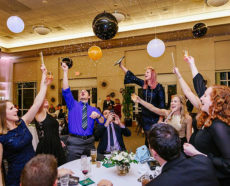 You may feel more comfortable letting friends take on very personal tasks like previewing speeches while friendly wedding planners handle all the logistics. Plan for the unexpected and be ready to embrace last-minute changes. 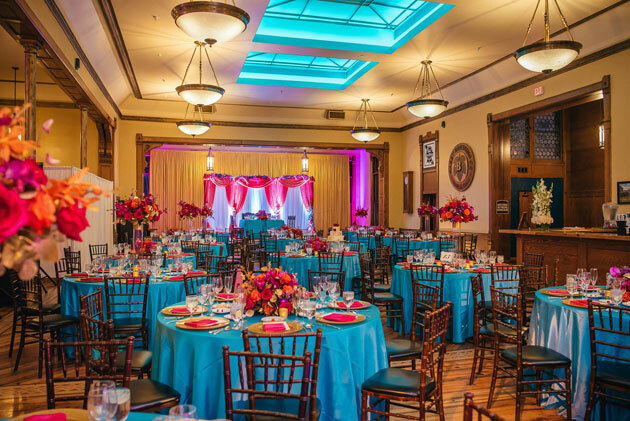 When you invest in experienced vendors, planners and catering partners, you can relax knowing they are qualified to handle any challenges that may arise. Being flexible and working with an adaptable team lets you look forward to seeing how your partners turn the unpredictable into pleasant surprises. Few things are more stressful than worrying about finances. So make sure vendors know how much money you allot for their service. They should be confident they can deliver what you need without straining your budget. Working with an award-winning catering company does not have to cost a fortune! There is a wide range of Milwaukee catering prices and options. But the best wedding planners know that creativity and personal touches can create a wedding experience that surpasses what any budget can provide. Sometimes you are just excited! Distinguish between nerves and pure excitement about your bright future. If you realize you really are getting tense, then treat yourself to a spa day or relaxing yoga class. 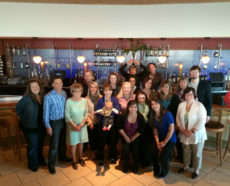 Pre- and post-wedding celebrations are another great way to release energy, positive or negative! 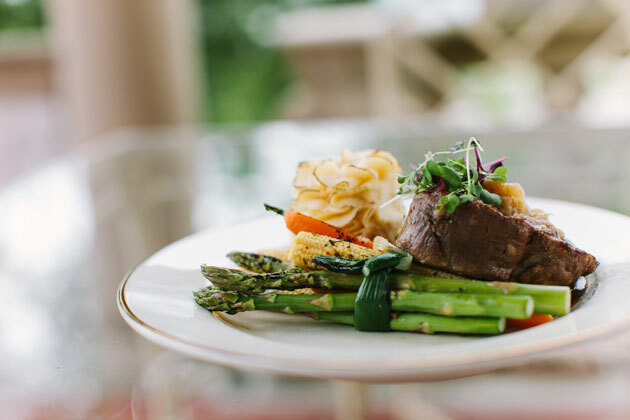 When our talented and experienced Milwaukee catering team takes the stress out of planning a wedding, couples can enjoy the process and glow. 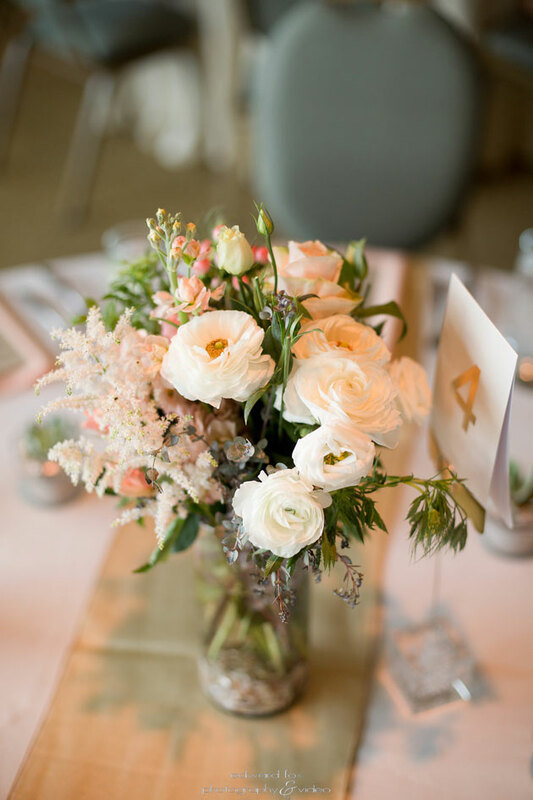 To make the most of your Milwaukee wedding, find our creative and meticulous event planners online or on Facetime, or give us a call at 262-547-9447.